The territorial limits are UK and Europe. 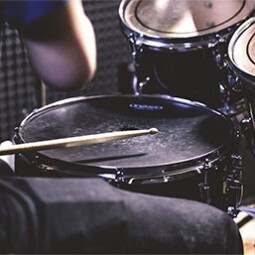 The policy provides indemnity in respect of the insured’s legal liability to third parties for accidental bodily injury and/or accidental damage or loss to third party property arising in connection with their activities as Entertainers/Musicians. The limit of indemnity for any one claim is £5,000,000. -The third party property damage excess is £250.00 (there is no excess for personal injury claims). -The policy excludes member to member cover. We can also extend our policies to include Employers Liability.